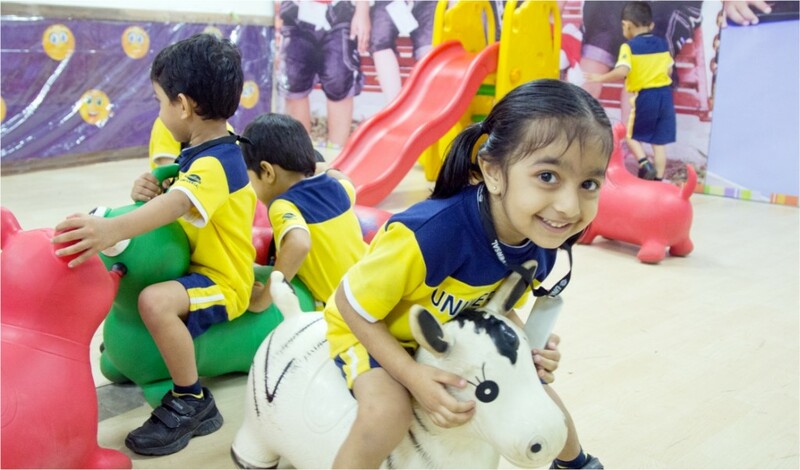 The Universal School offers a truly international experience in terms of infrastructure and facilities. It is our aim to regularly incorporate features that will ensure the comfort of our students, teachers and the staff and further distinguish our institution to make learning come alive. 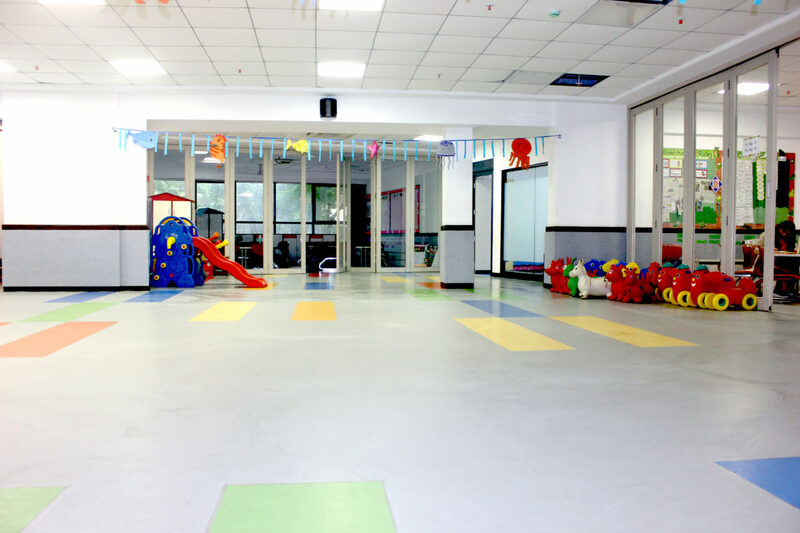 The entire facility is fully air-conditioned to ensure that your children learn in a conducive and comfortable environment. 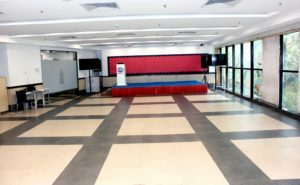 The school hall is like a big family room. We gather here to share, discuss and celebrate. All performances in the school hall are brought to life by a cutting-edge sound system. Our laptop lab is the right place for children to become technologically savvy. We have made adequate provisions so that every child always has a dedicated laptop to work on. Children use it to complete their assignments, projects and learn new applications. To ensure undivided attention, we have separate laboratories for each of the three sciences i.e. Physics, Chemistry, and Biology. Our laboratories are structured in a way that every student faces the demonstration table as well as the projection screen. Self-learning is always encouraged at The Universal School. Our library possesses a wide collection of new and interesting books, both for academic referencing and light reading, that is updated regularly. Medical check-ups for students are conducted regularly. 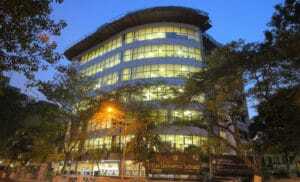 All common areas and classrooms are under CCTV surveillance. Students learn and understand concepts better when they associate them with colours, visualization, and sounds. All of our classrooms are equipped with very effective audio-visual digital systems on which animated illustrations and interpretations of the studied topics are shown to the children. In a revolutionary and an innovative move, The Universal School has begun installing hand sanitizer dispensers at strategic locations throughout the school. 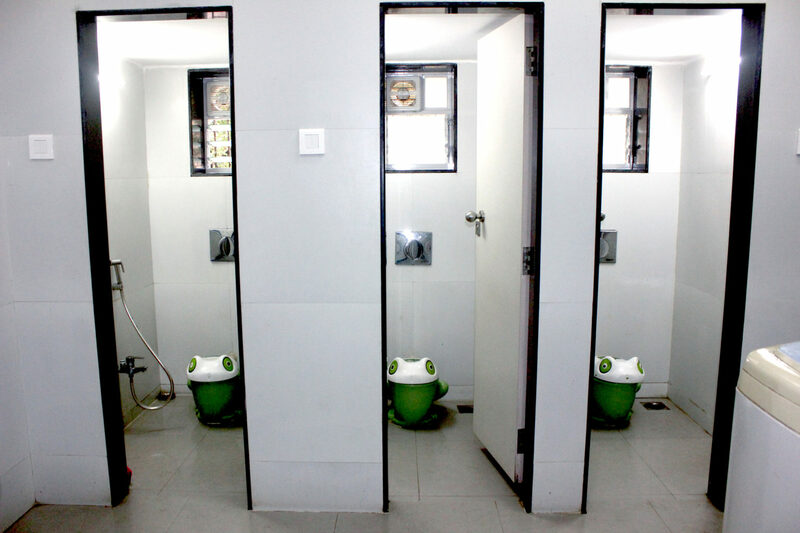 Soap and water are available in every washroom facility. However, outside the washrooms, a hand sanitizer is an effective way of maintaining hand hygiene. 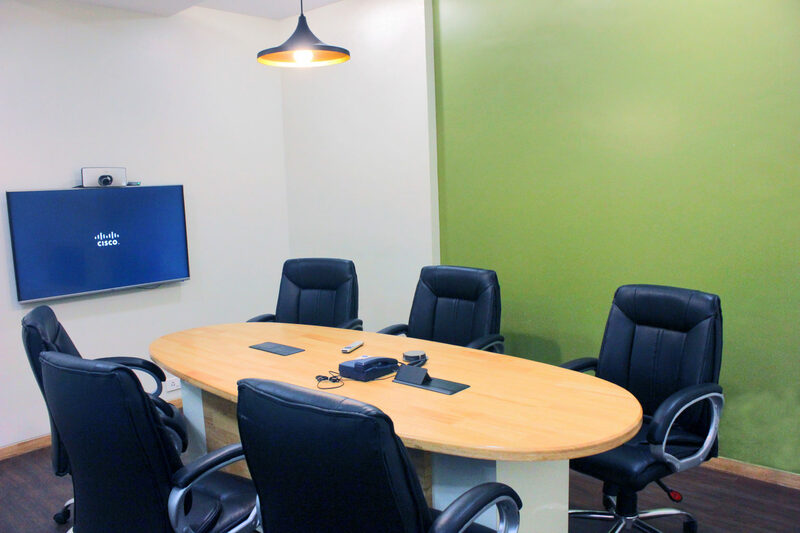 There is a conference room located on the ground floor in the office wing where professional meetings and video conferencing and Skype sessions for formal collaborative activities are held. This provision is mostly used by students who are involved in our activities across the globe. Fire extinguishers are installed on each of our floors. Our staff is trained regularly to handle any potentially dangerous situation. 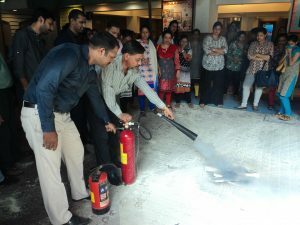 Fire evacuation drills are also carried out for the students with the help of firefighting professionals.